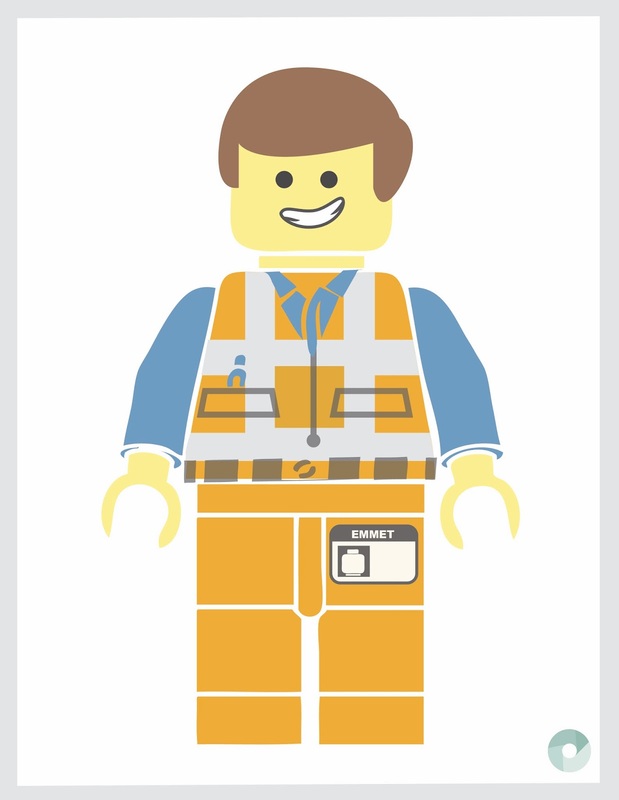 Have you seen the Lego Movie yet? If not you should! I saw it this weekend with Zach and loved it. It is smart, funny and action packed!